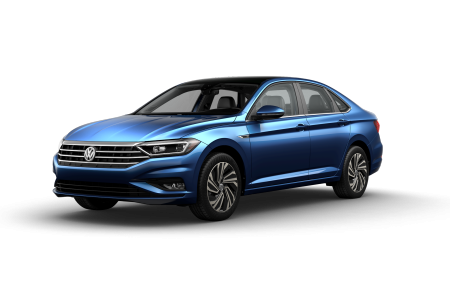 OverviewWhether you're cruising to the grocery story or the state line, VW of Springfield will make every drive worthwhile. 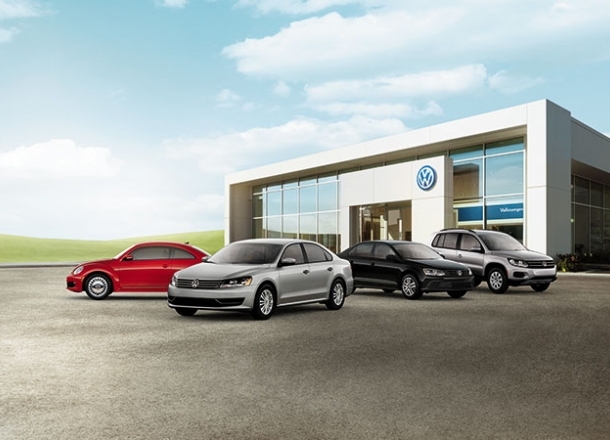 Our Volkswagen dealership in Springfield, Missouri is your connection to a seamless car-buying experience. 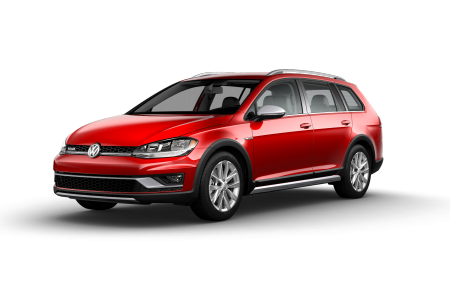 Whether you're packing every member of the family into the Volkswagen Tiguan, easing into the fast lane into the Volkswagen Jetta, or heading to an adventure in the Volkswagen Golf, you can count on the German engineering that makes the brand get. 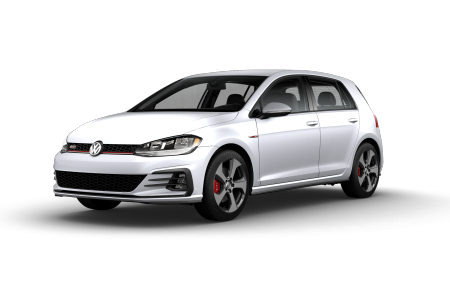 Experience the best in style, capability, and performance - all behind the wheel of a car that is genuinely fun to drive. 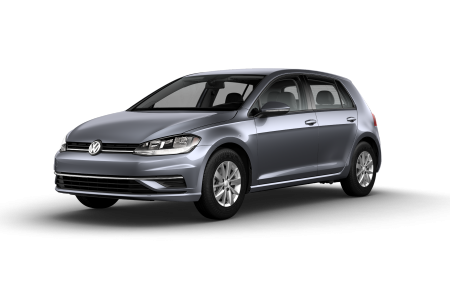 Lease a new Volkswagen model at your local Springfield, MO dealership. 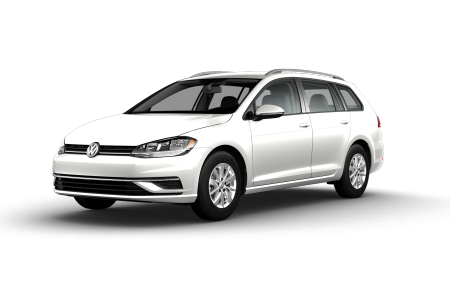 When you visit VW of Springfield, you know you'll be leaving in a new vehicle you love. 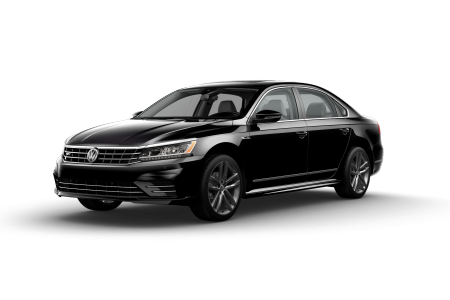 Firstly, meet with our sales associates to discuss the sedan, SUV, compact, or convertible that is the right fit for you. Next, the fun part: test drive until you find the perfect fit. 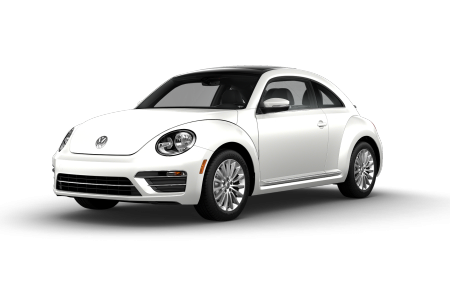 Our finance department will be on hand after that to link you up with loans, payment schedules, and our trade-in program. 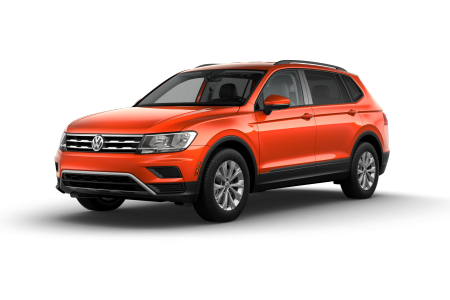 Visit our Volkswagen dealership in Springfield, MO to get the car you love. 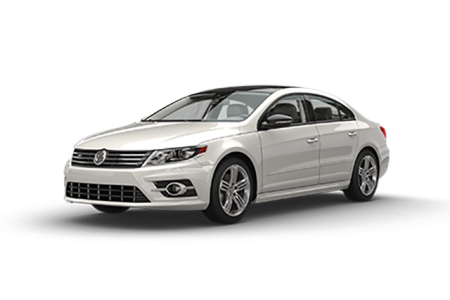 With routine Volkswagen service, your vehicle is always prepared for the road ahead. Our certified mechanics have the training, tools, and expertise to meet all your maintenance and repair needs. 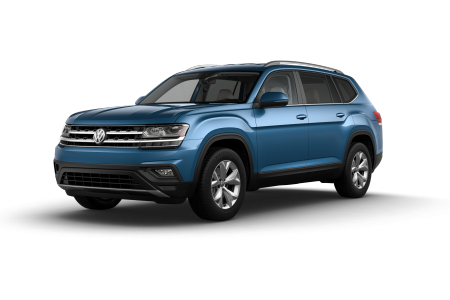 And with genuine Volkswagen parts at our disposable, you can count on a tailored solution for your make and model. 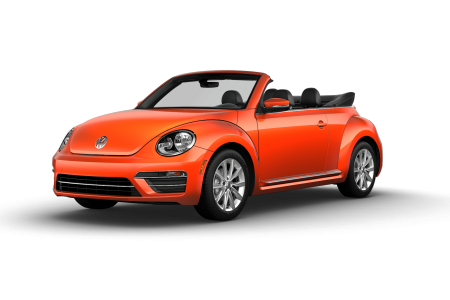 Visit us today in Springfield, MO to keep your Volkswagen model up to speed.